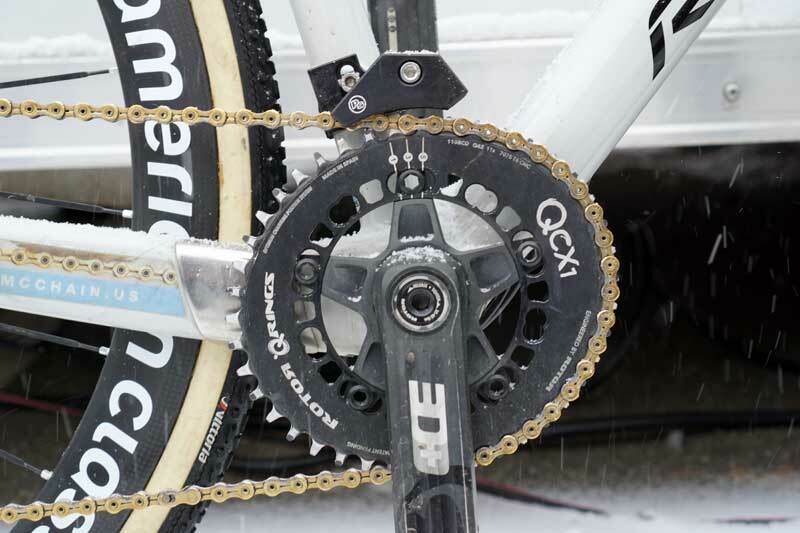 American Classic pro rider Robert Marion uses the direct-mount-compatible ChainSpy 2 as insurance to keep his KMC chain engaged with the Rotor front ring. 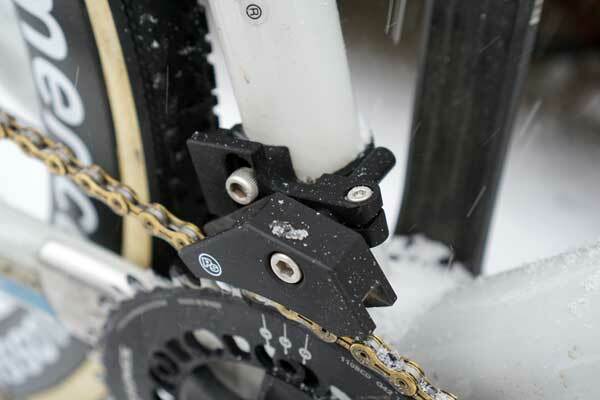 Check out the full bike spec on BikeRumor. Thanks to BikeRumor for the photo.